But oops – there is no video – because it got “censored”. And why did that happen? In that video (posted in a Youtube account controlled by your mother), you had depicted one of your elementary school teachers (without naming either school or teachers) as crazy enough to have mood swings and verbally abuse the children and another teacher putting her feet on the children and twisting their arms during PE class. You caved in to the pressure (despite my total support, telling you to stand your ground) and wrote a letter of apology to all and sundry (see your apology email and my email to you about it above) and the video was taken down. And, as I feared, you did not make another video – and you budding video “career” came to an abrupt end. Now you are in journalism school and the Chief-Editor of your college newspaper. I know you get pressures from all quarters from people who have a problem with what you publish or don’t publish in your paper. And it does appear that you are standing up well to those trying to twist your arm. It does seem to me that you learned your lesson from what transpired with the video and that you do NOT have to apologize for speaking the truth to power. And I believe, whether you acknowledge it or not, that I contributed to you growing a spine since the fiasco with the self-censored YouTube video so that you no longer cave in to pressure. In the process whether or like it or not, people who know both of us see you as a piece of the old block! Hopefully, one day, your eyes will open and you will be able to see from where you got the qualities that make you so successful today. 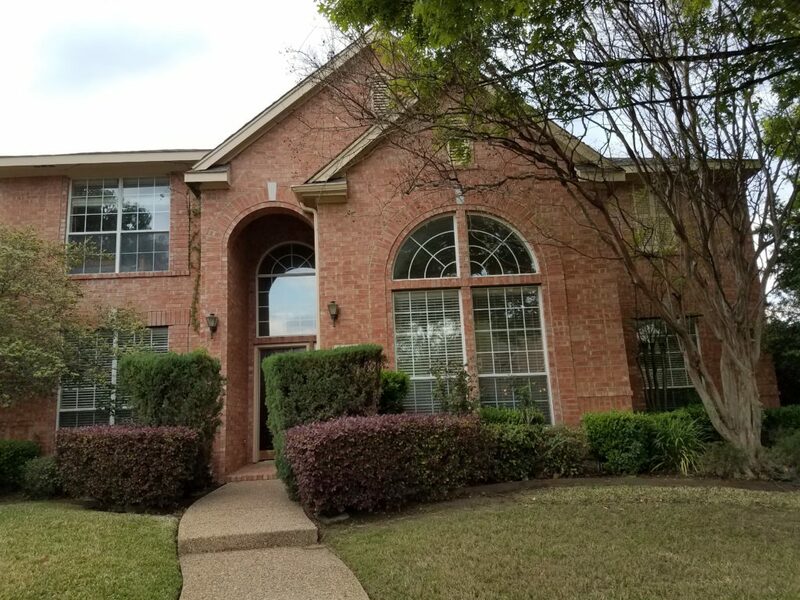 I bought this house in 2002 because my loving faithful daughter told me when we were moving from CA to TX that she wanted an upstairs-downstairs house! 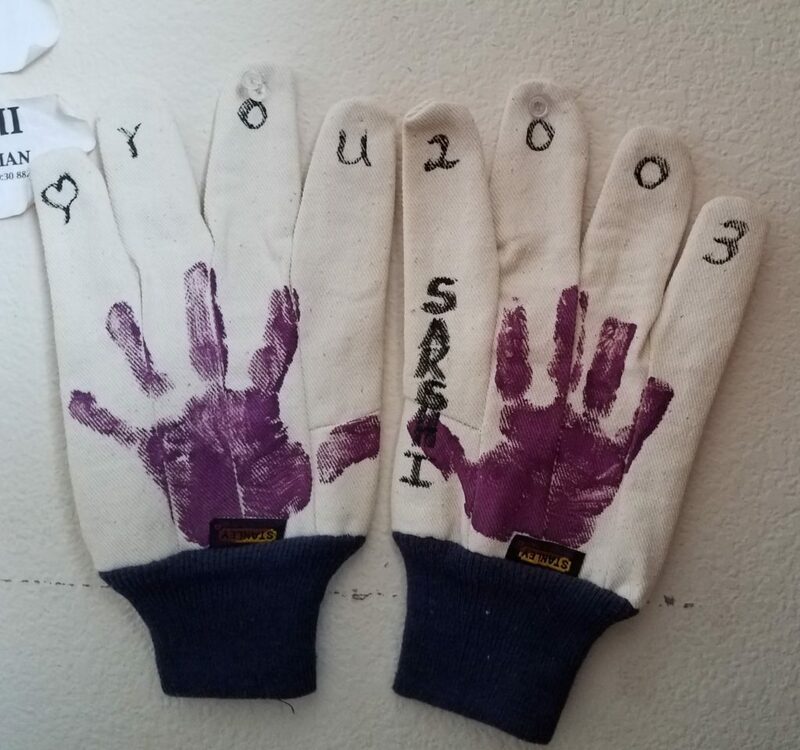 In 2001, when you were just 3 years old, and I had decided to move from California to Texas to take up a new job, you said “Dad – my friend here has an upstairs-downstairs house. I want to also have an upstairs-downstairs house. Can you get me one?”. Since I could refuse you nothing from the time you were first born and looked at me with your beautiful brown eyes, I immediately said “Of course, I will get you one konthey (baby)”. 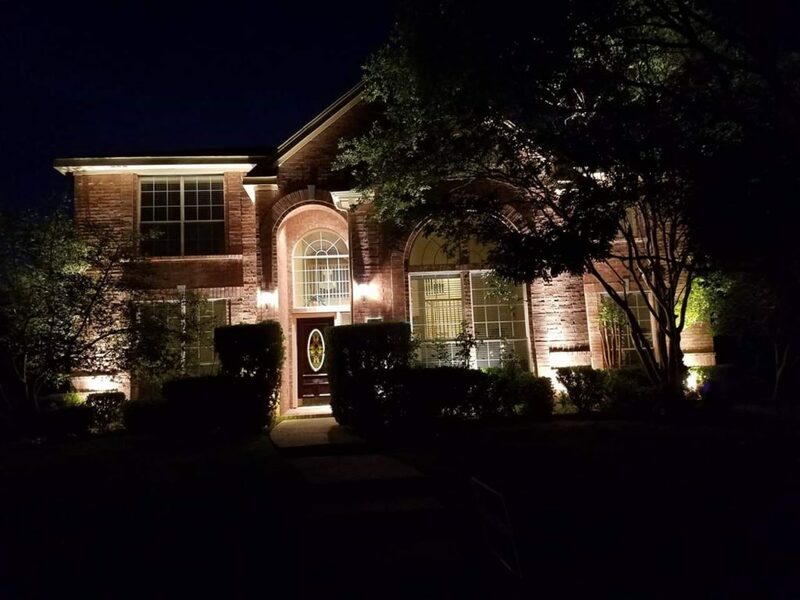 So I told the realtors in Dallas not to bother to even show me any house that did not have “upstairs-downstairs”. Eventually, I zeroed in on this house with 2 stories. 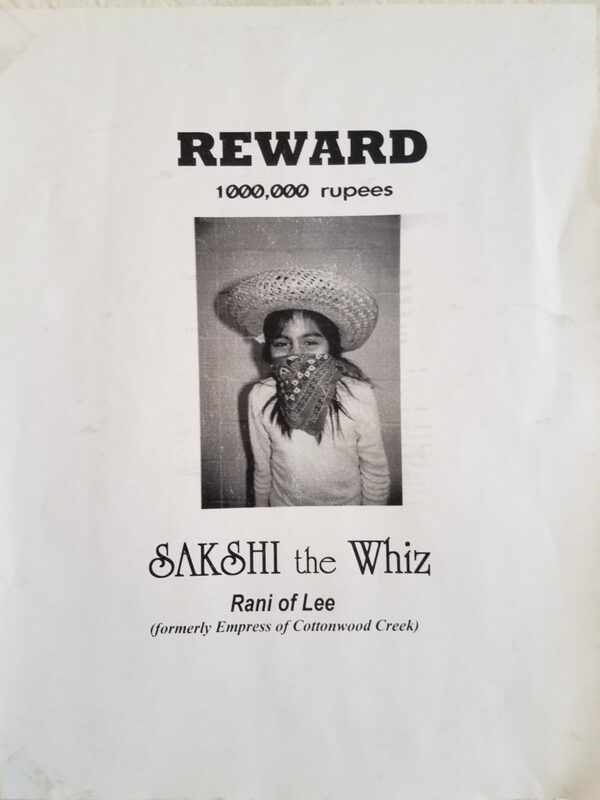 At least from my end, I have some very fond memories (bolstered by thousands of pictures and hundreds of hours of video) of you and your sister growing up in this house. So it was really painful to me (and it still pains me till today) when you made it appear during your testimony in court that nothing good ever happened to you when you were with me in this house. (A more competent lawyer would have torn your testimony apart for being so extreme and absolute in your statements but that is another story). Under the circumstances, I can be reconciled with the fact that you and I may never have a relationship again and move on with my life ONLY when I am able to find out what is the rationale based on which you have completely rejected me. At this time, I believe your mother engaged in this type of behavior. As long as I believe that is what happened to you, you can rest assured that your mother will pay a steep price for destroying your relationship with me. On the other hand, if it is some other reason that has ripped us apart, it might be in the best interest of everyone involved that you let me know what exactly happened (from your perspective) that turned my “loving faithful daughter” into somebody I cannot recognize anymore. I assure you that I will leave no stone unturned to figure out what happened to the girl who used to be the apple of my eye and the light of my life, however long it takes. Hopefully, one day, sooner rather than later, you will let me know “What happened?” and bring an end to this quest. 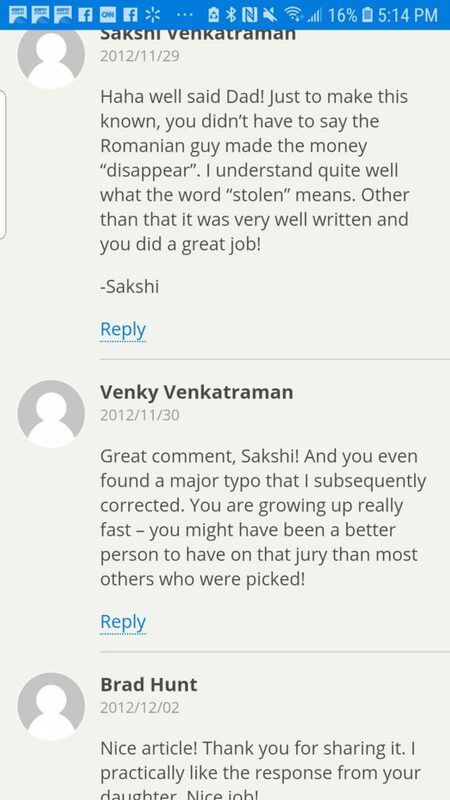 Cute comment on my blog by my loving faithful daughter when she was just 13 – weaponized by her in court 3 years later! 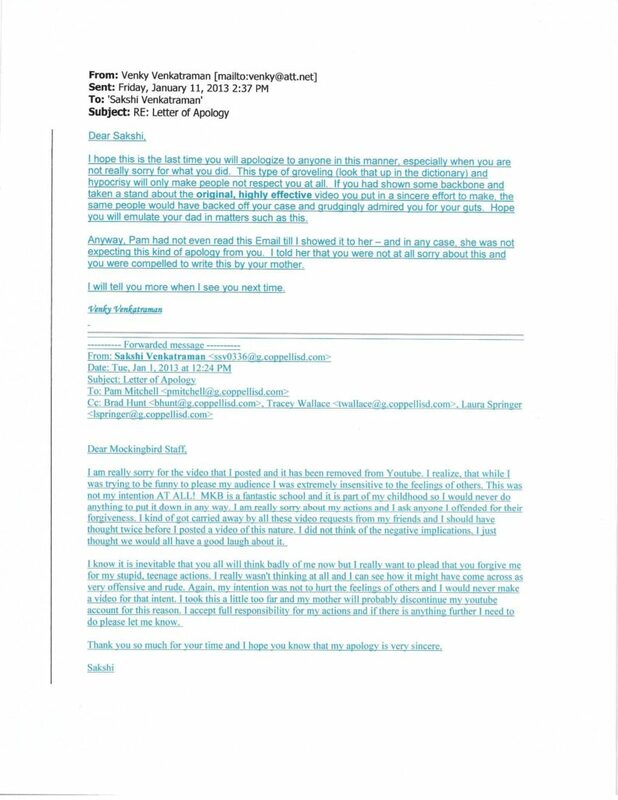 http://venkyvenkatraman.com/2019/04/letter-to-my-alienated-daughter-7/ ) after being part of a jury as if I was actually addressing you and your sister. You were smart enough even then, when just 13 years old, to write a nice comment which was even appreciated by the now CISD Superintendent, Brad Hunt (see above). 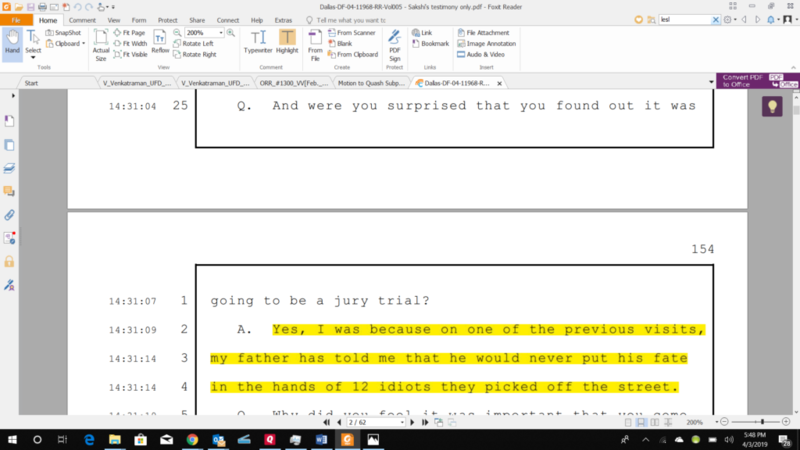 Then just 3 years later, you used what I wrote in my blog and what I might have told you in private (don’t recall ever telling you that a jury panel was “12 idiots picked off the street”, though) to effectively weaponize that against me in court (see above), along with your testimony that followed, to pretty much torpedo my quest to bring you and your sister back home. Clearly, that ingenious idea was entirely yours as neither your mom nor her lawyer would have known about this blog from 3 years ago and what I may or may not have said to you in private. Now that another 3 years have gone by since your testimony, do you have any regrets about doing this? If you do, then I will forgive you as you were just as a (precocious) child who did not understand the long term ramifications of what you were doing. On the other hand, if you have no regrets even now at age 20 for what you did when you were still 16, then I can only say, Beware of Karma. One fine day, someone who was close to you and to whom you confided private matters, will spill those confidences (even distorted) in open court causing you great embarrassment and consternation. And that person could even be your own child! And on that day you will remember and regret what you did in November 2015. As always, I am waiting for your eyes to open and if and when that day comes, if I am still alive and kicking, I will welcome you back with open arms. 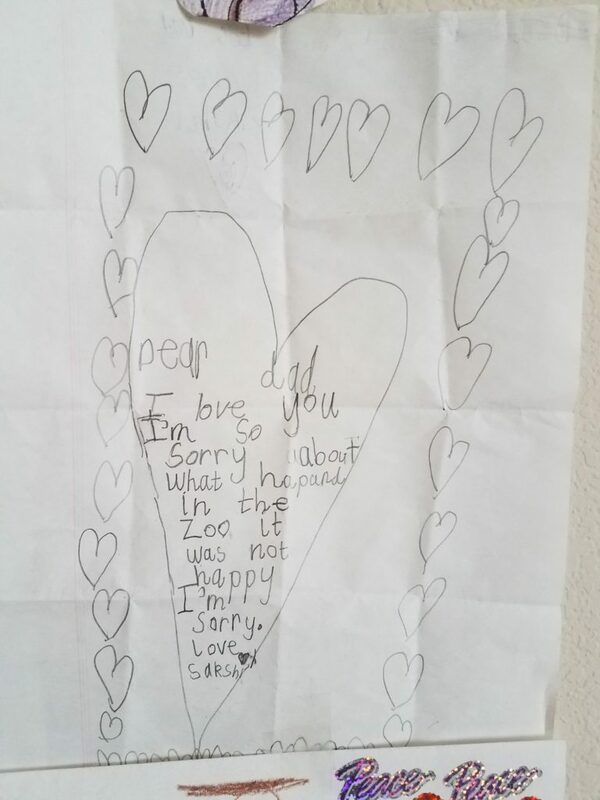 Once upon a time my loving faithful daughter used to apologize when she made a mistake! Brought me back memories of the visit that we made to this hotel the year after this attack and the fact that we had a meal at one of the hotel’s restaurants. You might remember that they had preserved some signs of the attack as a memorial. I believe that the places that I took you along as a child helped in developing the person that you are today. My goal then was that you should have a global outlook, knowing about things outside of your little world in Coppell. If you are able to get out of the fog of alienation that appears to cloud your thinking nowadays, you should be able to see that your father played at least some part (besides giving you your genes!) in getting you where you are today. Maybe the day will come one day when “your eyes will be opened” to that fact. 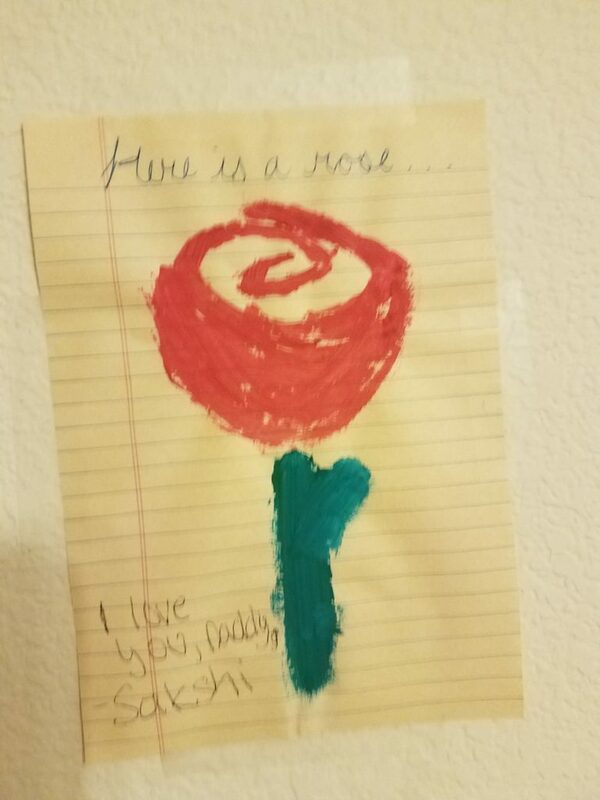 My loving faithful daughter made this in kindergarten! I made this comment on your post and it never got published. And there are no other comments either. One way you can ensure that people pay less and less attention to your paper is if you ignore and disrespect your readers or don’t interact at all with them. If you are really looking for ways to revive people’s interest in journalism and journalists, keep that in mind. P.S. In the event you would prefer such feedback be sent to you privately, just me know and I will be happy to do so. Congrats on your new position and best wishes for a successful tenure as Editor-in-Chief! With respect to your question “Would people even care if our industry quietly faded into nothing?” my response is in this era of “fake news” and spin, people are yearning for reporting which is unbiased and covers a story from all angles. Rarely do we see that nowadays with the so-called journalists wanting to add their spin to every story they write. So if your paper under your leadership provides unvarnished facts such that people begin to trust in your reporting, you and your paper will thrive. On the other hand, if you cherry pick facts to reach some predetermined conclusions, then eventually people will see through it and your readership will dwindle to just the hard-core ideologues who agree with your point of view. So give this some thought – and to show that you do actually care for other points of view, I hope you will publish this comment. Today at the gym I ran into an old friend after a long time who asked me “How is Sakshi?”. For a moment I thought of answering “truthfully”, “I have not seen her in almost 2 years. She says she has no relationship with me. So I have no idea”. 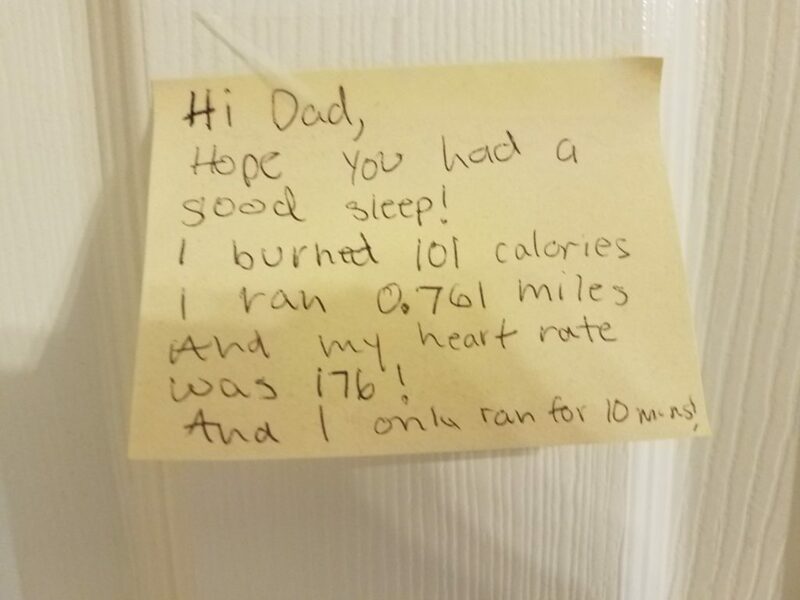 Instead I chose to respond “She is doing great. 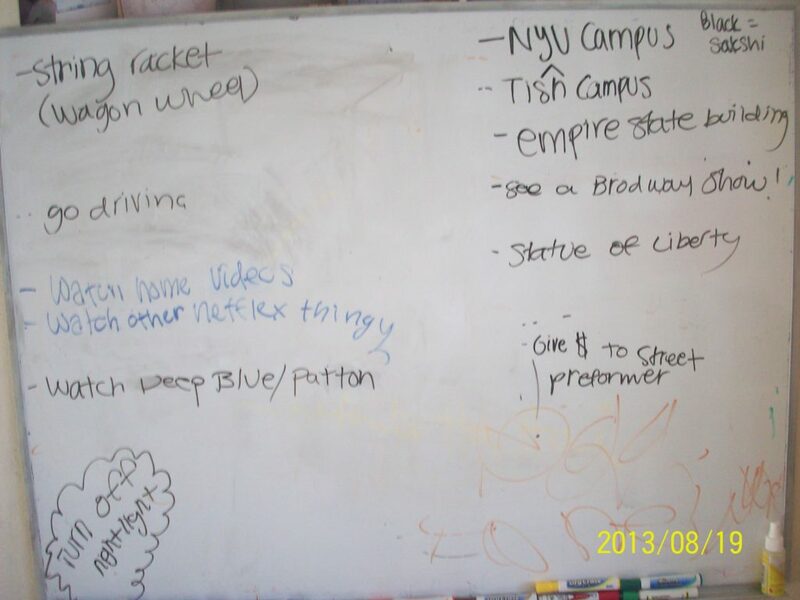 She is in NYU and she is already the Editor-in-Chief of her college newspaper. I am very proud of her”. Lesson to you as a soon-to-be journalist – so-called “truth” can be used as a weapon by selectively revealing some information but not disclosing other relevant information. Hope you will keep that in mind while talking or writing about me and our “relationship” (or lack thereof, according to you). Very impressed with this statement (presumably) made by you in https://nyunews.com/2019/02/19/statement-from-washington-square-news/ and I agree 100% with it. But when I saw the line “We publicly acknowledge when we make errors and welcome letters to the editor from anyone disagreeing with how we do our jobs.” I had to say to myself “Really?” since you have failed to publish in your paper the constructive criticism I have provided on many of your writings. I hope you are able to see the dichotomy here – if not, I am hoping some more seasoned journalist will be able to point it out to you one day. Further, you state “If some activists choose not to provide comment for our coverage, then we’re left to report on what is said in public forums and meetings. “. Based on that I think you would agree that if you do not provide any responses to communications sent directly to you, then I am left with only the choice of responding to you in a public forum. Hope you will give that some thought. From my loving, faithful daughter (YLFD) from eons ago …. So till you change your name to something like Sarah Susan Venturella you will always have a “relationship” to me, if not with me! 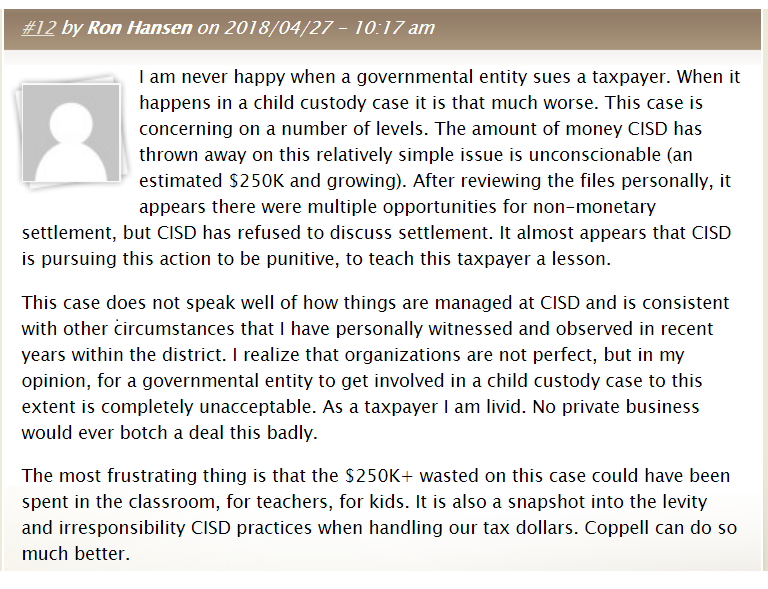 Ron Hansen gets it ….